Basics - The New Essentials! Here's why you shouldn't look over this store! I had the chance to find some awesome stuff due to the weekend's sale! I am trying to avoid certain foods to be healthy and would love you dolls to join me! How to make the most out of selling items in your Bazaar! Here are a few easy and cheap bath products that you can make with things you have around the house. Overcoats are a chic and practical choice for this winter. Join my contest! The prizes will be announced when the winners are revealed. 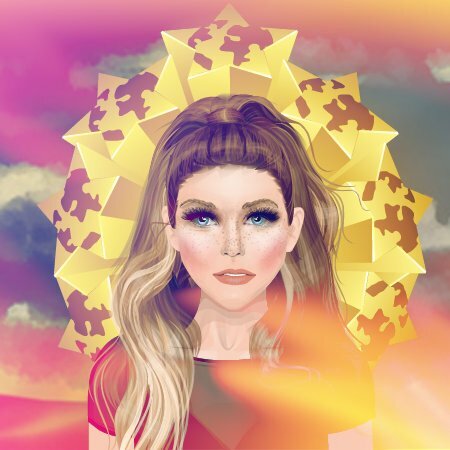 I love versatile stores on Stardoll. Here's your guide to winning that trophy.